October 2, 2018 News: Long Beach City Council reviews the job performance of City Manager Patrick West, who has overseen the killing of more than 47,000 animals at the Long Beach Animal Care Services shelter. 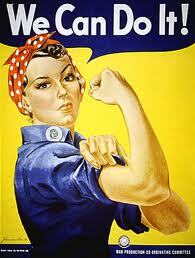 Read our letter to Mayor Garcia and City Council here. August 27, 2018 News: The Long Beach City Auditor has completed Phase Two of the city auditor's review of Long Beach Animal Care Services. 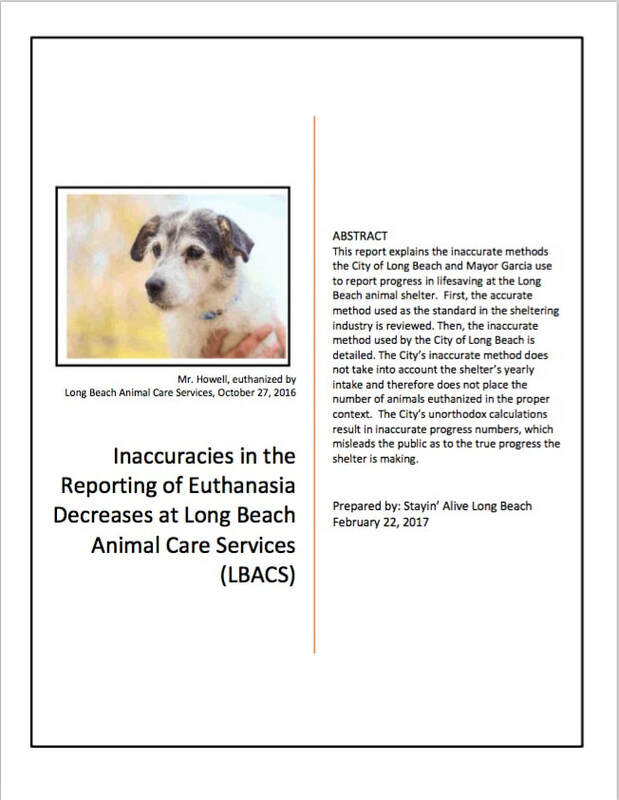 You can find No Kill Long Beach's response to Phase Two of the auditor's report here and the audit report here. December 22, 2017 News: The Long Beach City Auditor has completed Phase One of the city audit of Long Beach Animal Care Services. You can find Stayin' Alive Long Beach's response to the audit here and read the audit report here. In 2017, Long Beach Animal Care Services killed nearly 1,100 companion animals in our city's animal shelter. That is 19% of the animals that entered the shelter's doors and includes a 27% kill rate for kittens, a 24% kill rate for cats, a 15% kill rate for dogs and a 4% kill rate for puppies. Recent improvements in animal sheltering, known as the No Kill Equation, have reversed the killing trend in cities across the US. It can happen in Long Beach as well. No Kill Long Beach is a political advocacy group composed of concerned residents who want to see the progressive, fiscally-responsible programs of the No Kill Equation put in place at the Long Beach Animal Shelter. We invite you to join us as we work politically to increase the save rate of animals at the Long Beach Animal Shelter. What is the No Kill Equation? 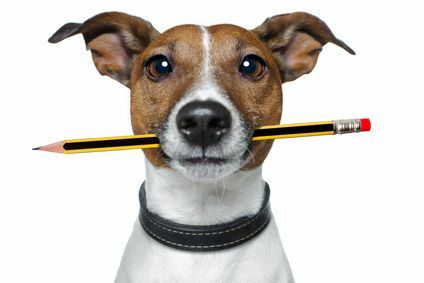 Contact Long Beach City Mayor Robert Garcia, your Long Beach City Councilperson and/or Long Beach Animal Care Services to voice your support for No Kill in Long Beach. Join Stayin' Alive Long Beach and help to make No Kill a reality in Southern California. Learn more about the No Kill Equation and let others know that No Kill is achievable. 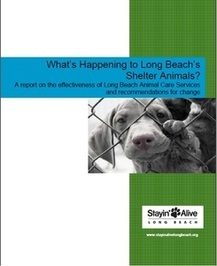 A cherished friend and colleague, Jane Mattson founded Stayin' Alive Long Beach in 2012 to help save the lives of the animals at the Long Beach animal shelter. She was a true friend to animals, absolutely committed to their care and welfare. With courage and determination, she launched Stayin' Alive, and with it, she began a movement in support of shelter animals in Long Beach that now has thousands of followers and has helped to save hundreds of shelter animals' lives. We will miss Jane for her quick wit, her warmth and friendship, her endless caring for the animals, her courageous heart and her ability to grasp the truth and fight to bring it to light. Jane was a beloved wife, daughter, friend and colleague. She was an animal advocate in every sense of the word, and words cannot adequately express how much we miss her. How can you help save Long Beach shelter animals? Print out this sample letter and send it to your Long Beach City Council representative. Don't know who your city council member is? Find out here.